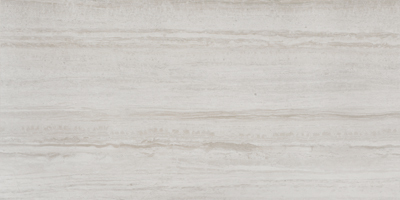 Atlas Italian porcelain tile is a colorful series that celebrates Italian travertine stone. 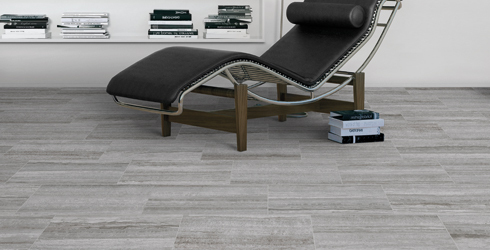 This collection offers the elegance of timeless Italian stones with the ease and durability of porcelain tile. 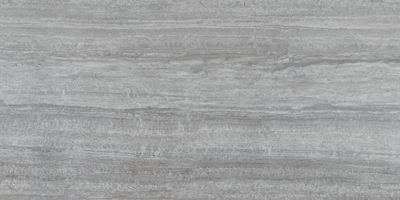 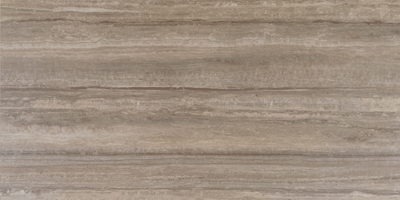 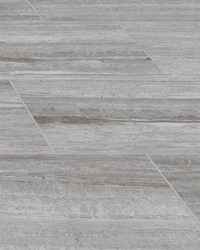 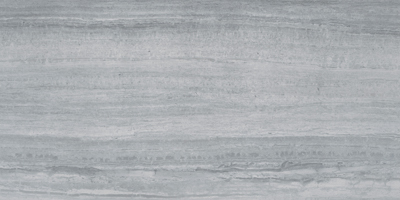 Its soft satin finish and broad tones make this a modern porcelain tile series suitable for any room.